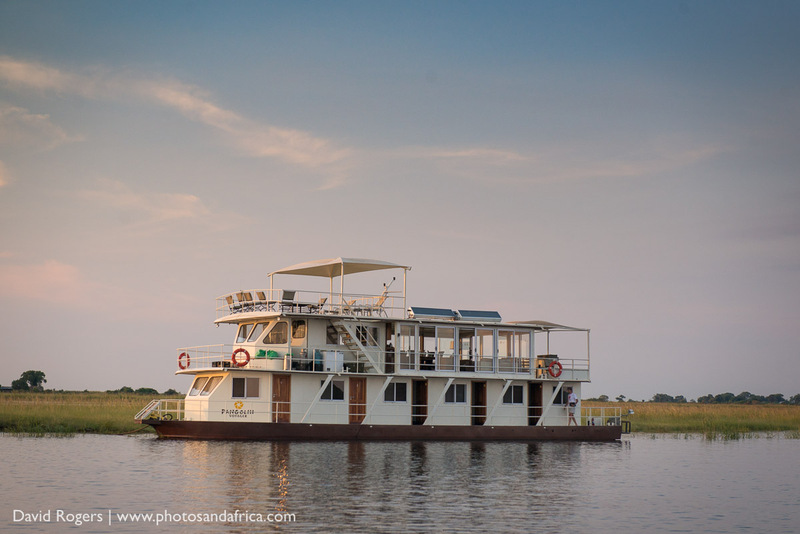 The boat is moored in Namibia opposite Botswana’s Chobe waterfront. 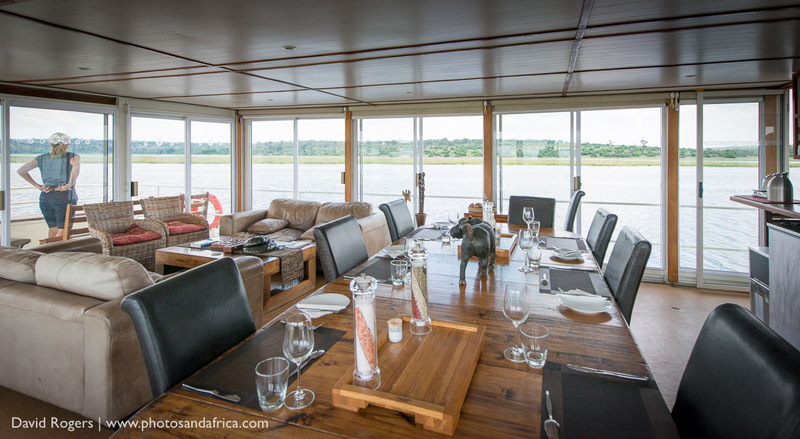 The meandering Chobe River has one of the largest concentrations of game in Africa. 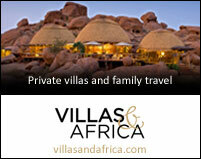 This is elephant country with vast herds migrating through Chobe and the adjacent Savuti and Linyanti marshes. 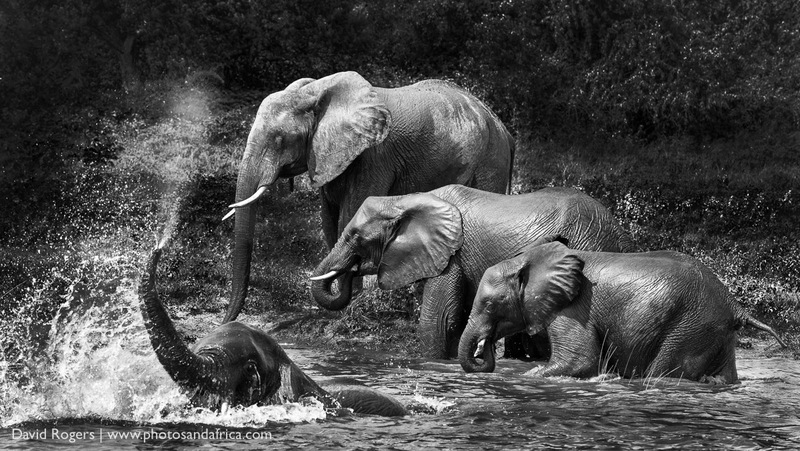 During the dry season, the elephants are so numerous and thirsty that they provide an awesome spectacle for tourists as they converge on the river. 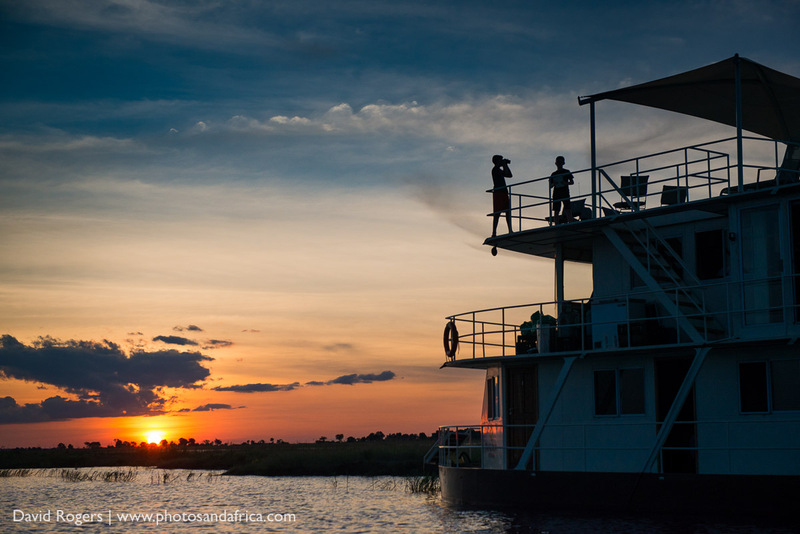 Chobe is a relatively busy area, and at sunset, there can be up to 20 boats out on the water. But being on the water offers wonderful opportunities to explore the area and the boat is able to find moorings, which are away from the crowds. 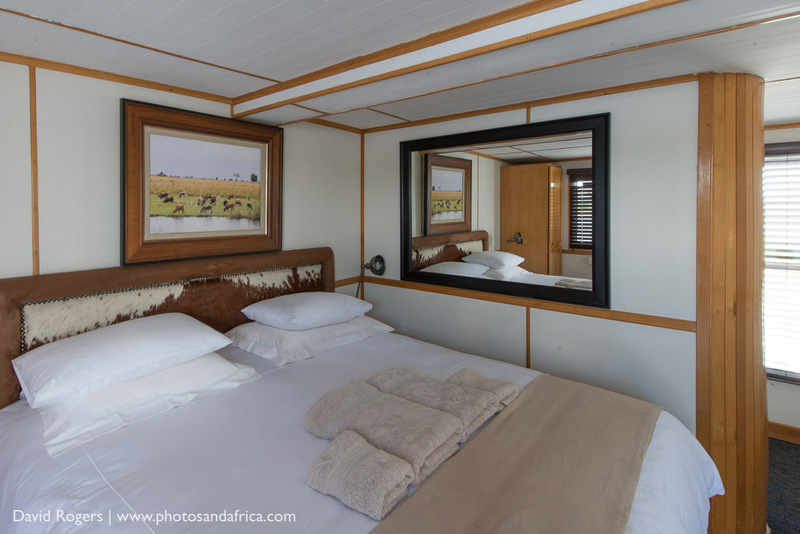 The birding and general game viewing from the water is a superior experience for photographers than land-based game drives in the Chobe area. 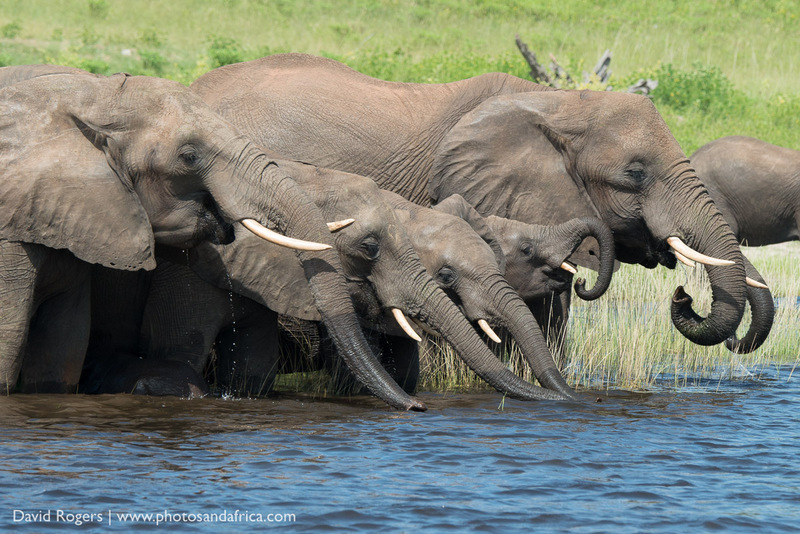 Game viewing peaks from May to October with large elephants congregation on the bank of the river. 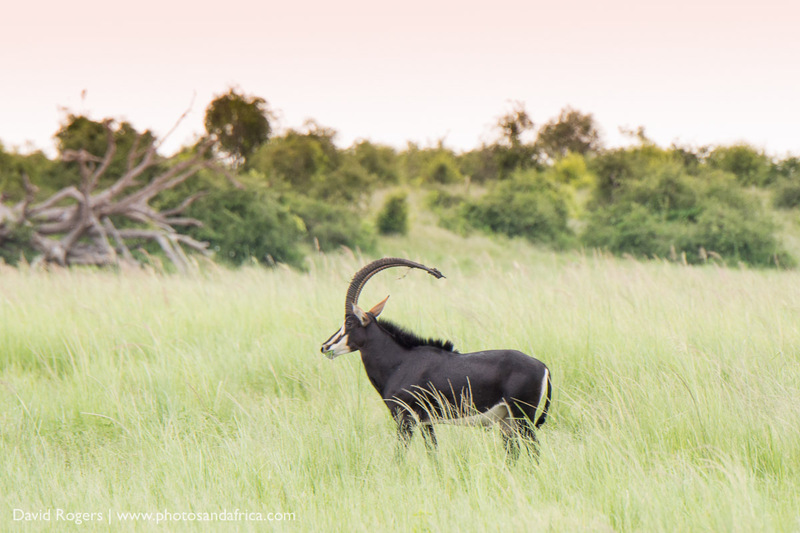 Out of season, the game viewing is still great and you can enjoy better rates. We recommend March and April. Birding trips to see Carmine Bee-eaters are offered in September. 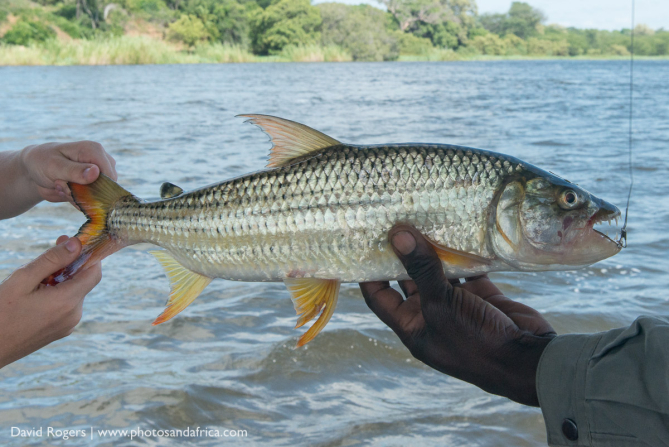 Tiger fishing in the Kasai Channel is possible year round, but it’s at its best from June to November. Fly direct to Kasane (Botswana) and cross the border into Namibia, or access the region via Victoria Falls or Livingstone. 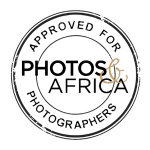 Chobe has excellent photo subjects, and photographing animals from the water is rewarding and relaxing. 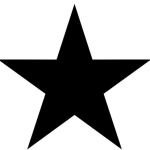 Most transfers take place at midday – make sure you request lunches if required. 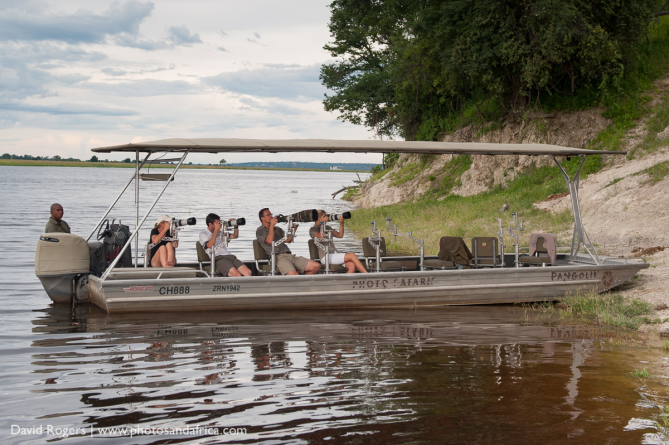 Be prepared for boat traffic especially during the safari season from April to October. 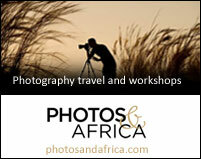 The camp is geared for photographers; competent boatmen can take you close to animals. 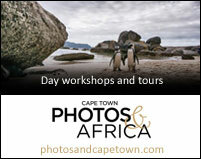 It’s recommended to join a group trip hosted by a specialist photo guide. The cabins had fans, but we noted that air-conditioning is to be installed in the future, which will be a blessing.